Item Descripton: The Grandma's House Quilt Kit includes pattern and fabric for quilt top and binding. Backing not included. 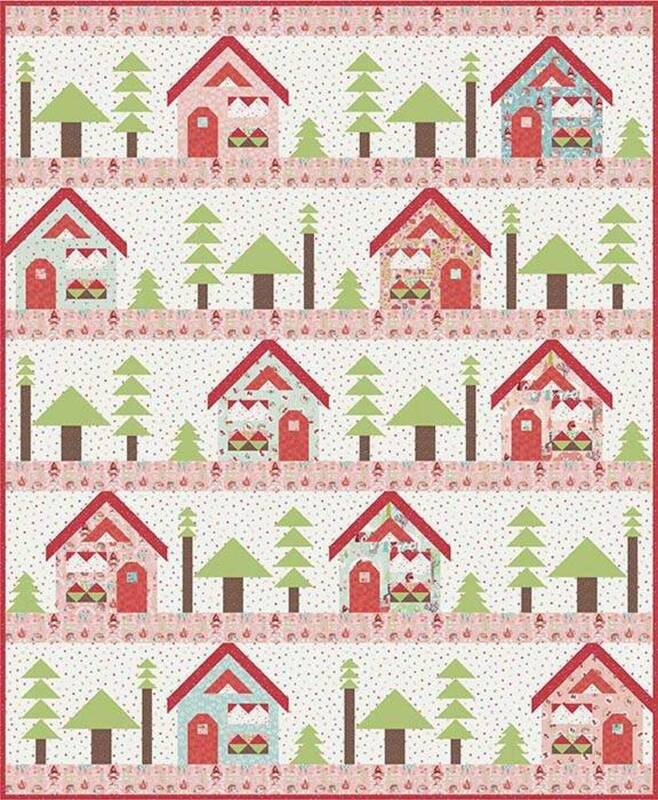 Fabric featured is Little Red in the Woods by Jill Howarth. Pattern is by Kelly Fannin. Finished size is 64" x 78".